Completely remodeled 3 bedroom, 2 bathroom home in coveted Cherry Creek neighborhood w/ easy access to 290 and Mopac. Home boasts a dramatic entrance to large entertainment/living area with an open floor plan that combines kitchen, dining, living, and outdoor access, perfect for entertaining. Large lot with beautiful landscaping, mature trees, and automatic irrigation system. 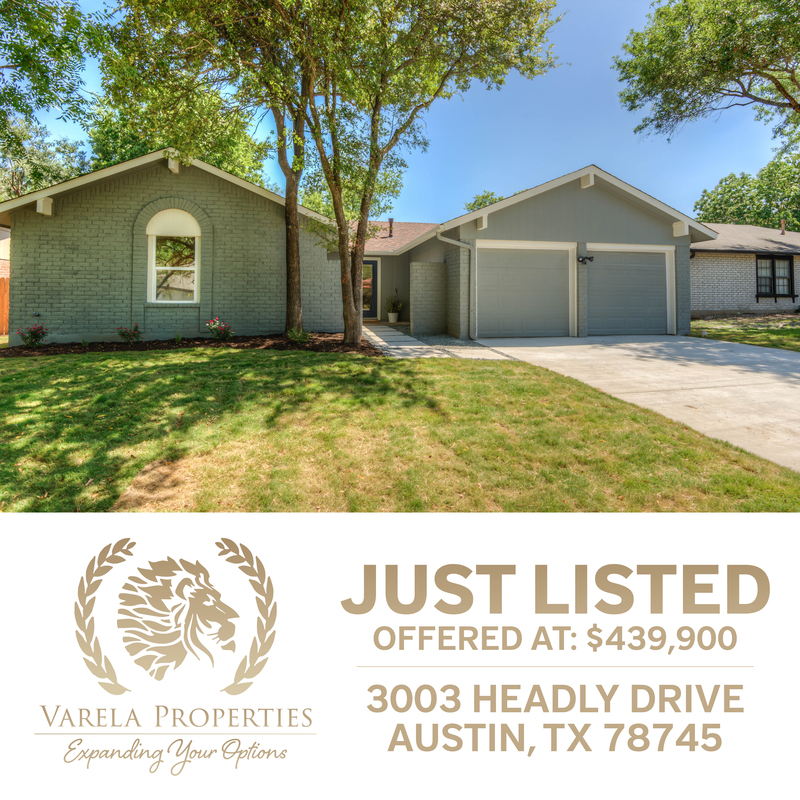 Next to South Hills Conservation Area and minutes away from everything South Lamar has to offer and the Barton Creek Greenbelt. Last updated April 22 at 2:49 am.